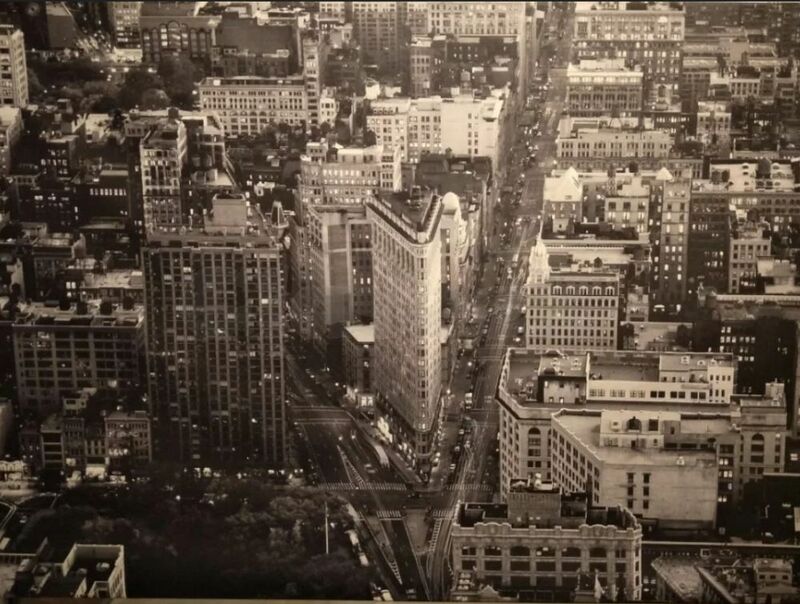 Very rare big photo art canvas. Ikea used to sell it but not anymore. Suitable for house or office with a huge wall. Bought at $300 plus, selling at $180 now. Measurements (mm): 2000 x 1400 x 20. Meet-up for collection.